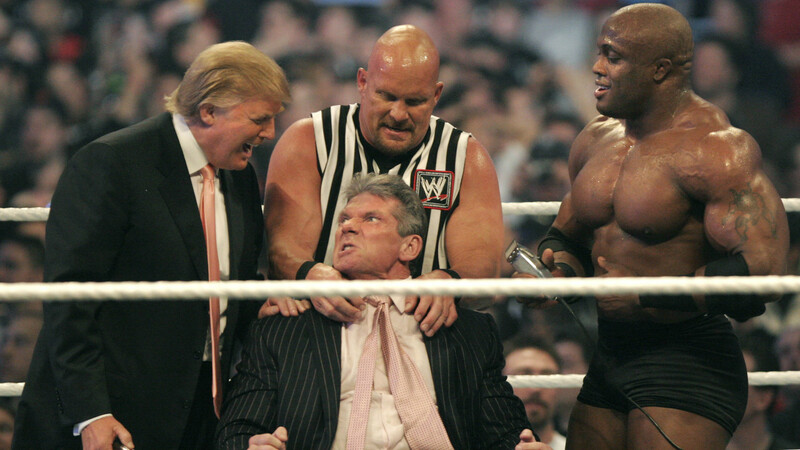 He’s looking to follow in the footsteps of WWE alumni like…Donald Trump. 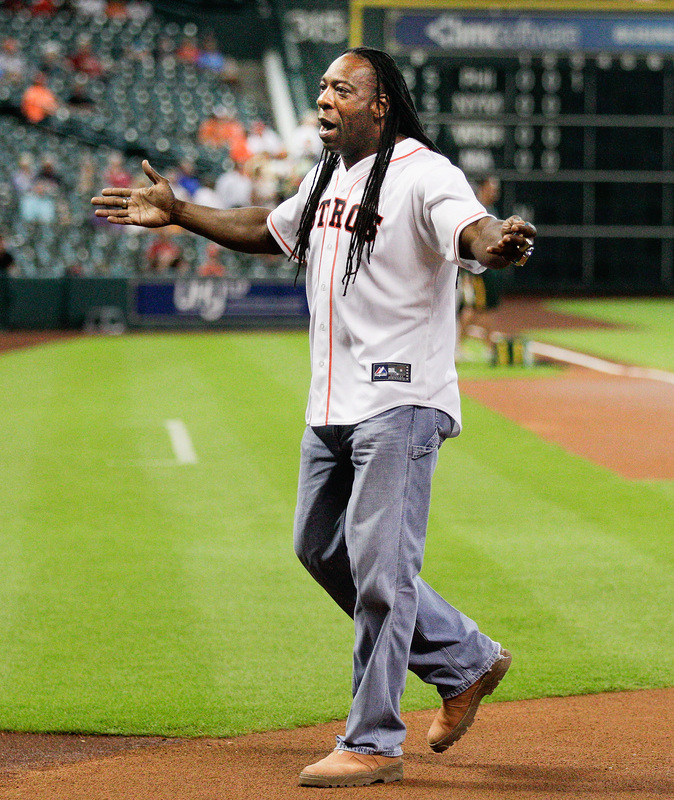 WWE Hall of Famer and all-round cult wrestling hero Booker T, has set his sights on a career in the world of politics. The 51-year-old, who first found fame with rival organization WCW before switching to WWE in 2001, is aiming to become the next Mayor of Houston. Booker T. Huffman Jr, as he is known out of the ring, announced during his radio show that he would be in the running for the role of mayor of his hometown, with elections due to take place in 2020. He’ll have quite the fight on his hands though, with incumbent Mayor Sylvester Turner a popular choice among those in the region having taken office back in January. Despite the odds being stacked against a victory, Booker did at least receive the backing of one WWE superstar with a modicum of political experience. Rhyno, real name Terrance Gerin, who recently launched an unsuccessful bid to get elected to the Michigan House of Representatives, told Booker T on the very same show that he though he would be a great mayor. “Wrestling not only prepares you for life but it prepares you for positions like that because you feel the emotion from the people you know what they want, you’ve built yourself from where you were to where you’re at now,” Gerin explained. If successful, Booker T. could join WWE Hall of Famers like Jesse ‘The Body’ Ventura and Donald Trump by moving into politics.